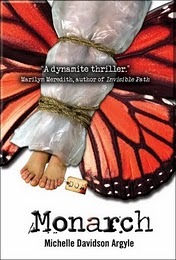 Have you been waiting with bated breath for the winner of Michelle Davidson Argyle's book Monarch. Sorry it took me so long. Distractions don't you know. Without further ado - Drumroll please!